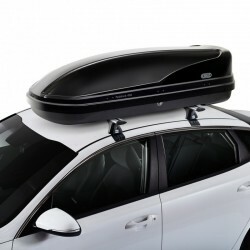 450L Roof Box. Single side opening. 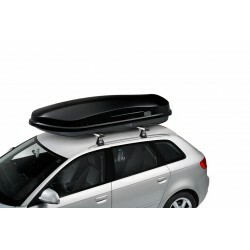 Roof Rack mounted. 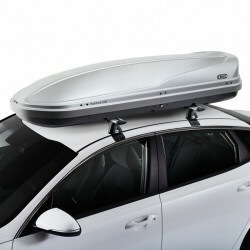 High capacity roof box to be fitted to roof bars. 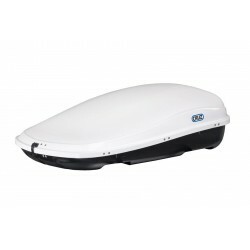 CRUZ Roof Box 500L - Paddock - GREY colour - DUAL SIDE OPENING with QUICK FIX mounting system. 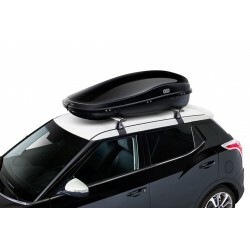 CRUZ Roof Box 500L - Paddock - BLACK colour - DUAL SIDE OPENING with QUICK FIX mounting system. 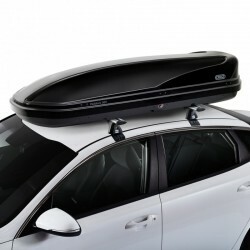 CRUZ Roof Box 450L - Paddock - BLACK colour - DUAL SIDE OPENING with QUICK FIX mounting system. 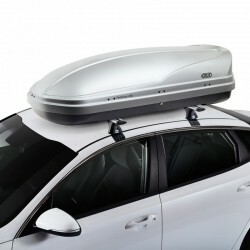 CRUZ Roof Box 450L - Paddock - GREY colour - DUAL SIDE OPENING with QUICK FIX mounting system.